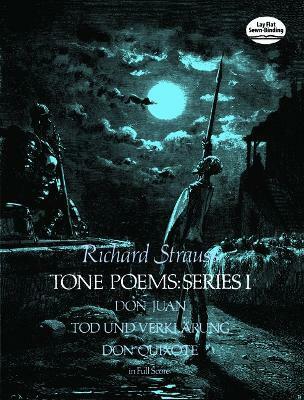 The tone poems of Richard Strauss rank with the finest orchestral compositions ever created. This volume conveniently brings together for the first time three of these major works, reproduced from complete and authentic first editions. Never before have these important works been available in a full-sized, inexpensive edition. Included in this volume are Don Juan, Tod und Verklärung, and Don Quixote. Also included are new English translations of programmatic texts, instrumentation, original title pages, and the composer's musical indications in the score.